Ring, ring goes the bell. It’s that time of the year again. 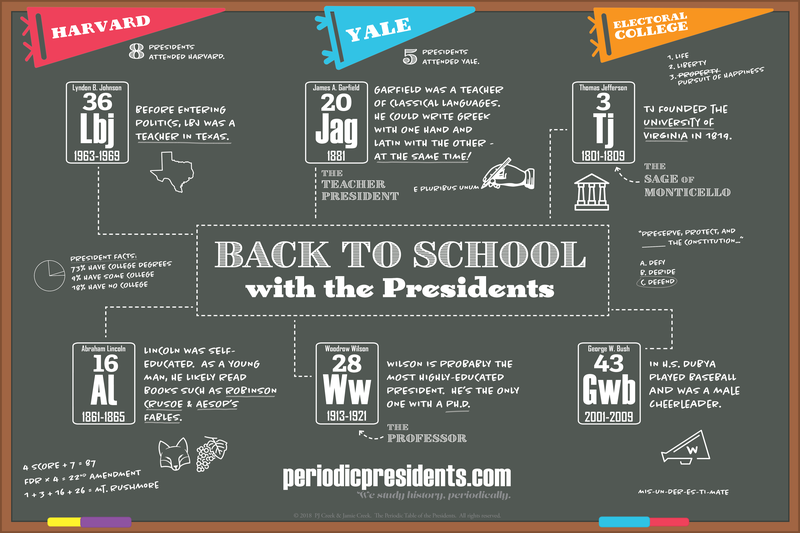 Let’s go back to school with the presidents.